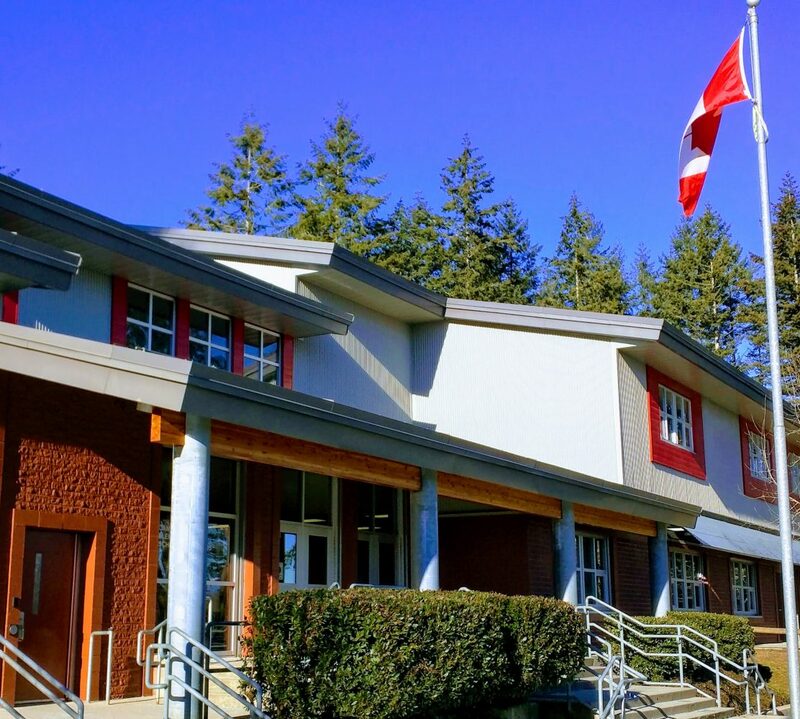 A few days ago, I had the difficult task of announcing that due to my appointment to a District position as of August 1 (I incorrectly said July 1 previously), I would not be returning as Cambridge Principal in September. Today, I have the opportunity to announce that your new Principal will be Mr. Shaun Nelson, currently Principal at H.T. Thrift in Surrey. Shaun is a very experienced and well-regarded administrator and I am happy about his appointment. Interestingly, Shaun and I did our teaching practicums together at the same time (1992-93) and at the same school (Cloverdale Elementary). I know he has the personality and mindset to fit in nicely at Cambridge. I have already let Mr. Nelson know that he will be welcomed to an absolutely wonderful learning community in Cambridge. I know you will welcome him as you welcomed me two years ago. I know that summer is already underway for many of you. If you are travelling, be safe and enjoy your adventures. If you are staying close to home, rest, breathe, and enjoy your time together with family and friends. Stay tuned shortly for a message from your new Principal! I’m wondering if this is the same Shaun Nelson that taught at Colebrook elementary? If so he is an amazing teacher and it would be amazing if he was now my sons principal!